BUNDABERG children will get an extra present this Christmas with a prominent playground getting a make-over. 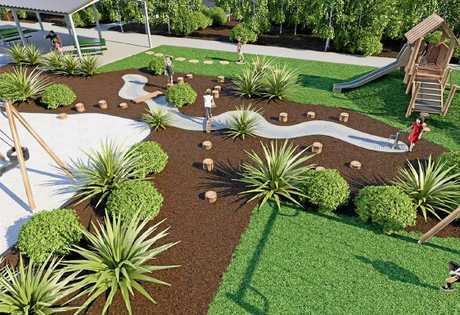 The Bundaberg Regional Council have announced a nature themed play upgrade to the Bundaberg Botanic Gardens playground set to start this month. The playground, at the Mount Perry Rd entrance, will be closed from the second week of the upcoming school holidays, October 1, as planning and construction starts. 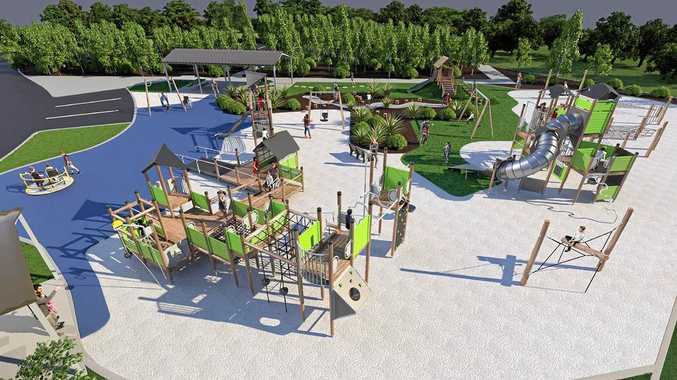 Council's environment and natural resources spokesman Wayne Honor said the $500,000 upgrade would see the formal play area double its size and extended to 1150m². 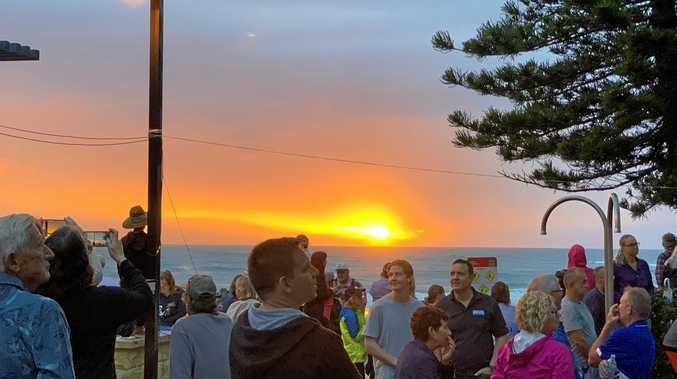 "The upgraded playground has been designed to complement the beautiful natural surrounds that attract so many residents and visitors to the Botanic Gardens,” Cr Honor said. 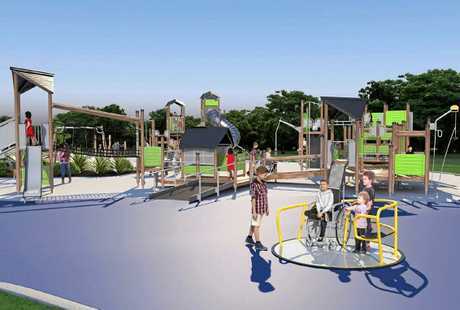 "The range and quality of play experiences will be enhanced with a total of 17 play structures including swings, a carousel, two large play forts and a smaller fort suited to toddlers. Cr Honor said an important feature of the new play area was its inclusivity for children of all abilities. "In addition to an all abilities swing and carousel, one of the large play forts has wheelchair accessibility,” he said. In addition to the playground upgrade, the council has also invested $150,000 for new shelters, pathways, fencing and landscaping for the area. Divisional representative Helen Blackburn said the project was an important upgrade to a high profile park. "This investment will ensure the Botanic Gardens remains a destination play area for families in the region,” she said. "The play area has been designed to maximise visitor attraction. A large timber play fort will be visible from the road, encouraging visitors to stop and enjoy the region's wonderful facilities. The play area will be unavailable from October 1 with construction expected to be completed by mid-December, weather permitting.